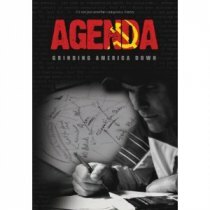 HUNTINGTON, WV (HNN) – Predicating that Communist ideas are alive and well , even in the USA, “Agenda: The Grinding Down of America,” won a best of festival award in Texas. Idaho legislator Curtis Bowers wrote a ‘letter to the editor’ about how America’s freedom and morality has become a target. The letter spurred protests at the Idaho state Capitol , a feature on the evening news, and weeks of published responses. You can view “Agenda” Monday Feb 7 at 7 p.m. in the Fairfield East Community Center, 2711 Eighth Avenue, Huntington. The viewing is free and open to the public. 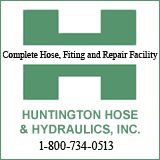 Refreshments will be provided by members of the Huntington TEA Party which organized the screening. A trailer can be viewed at http://www.agendadocumentary.com . For more information email liberty@huntingtonteaparty.com or visit their web site: http://www.huntingtonteaparty.com.